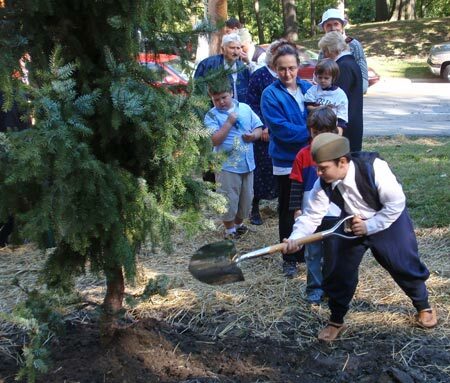 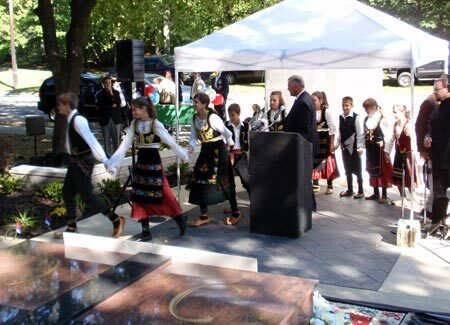 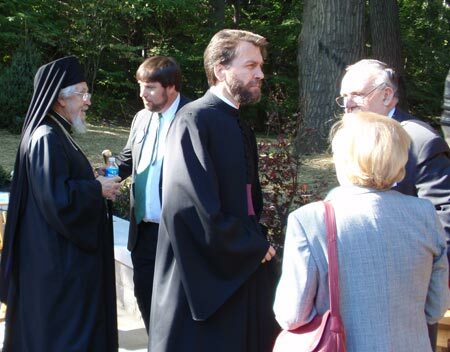 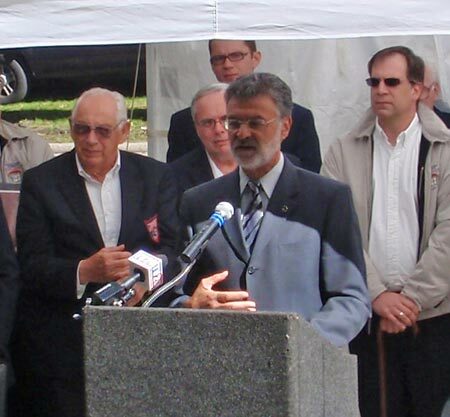 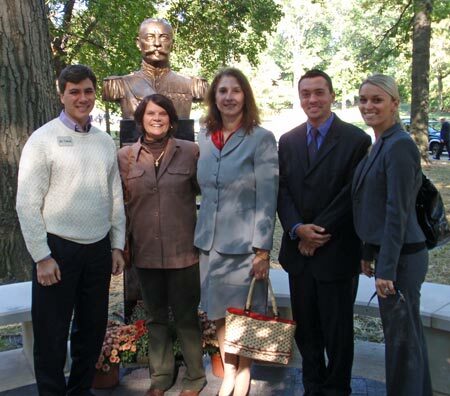 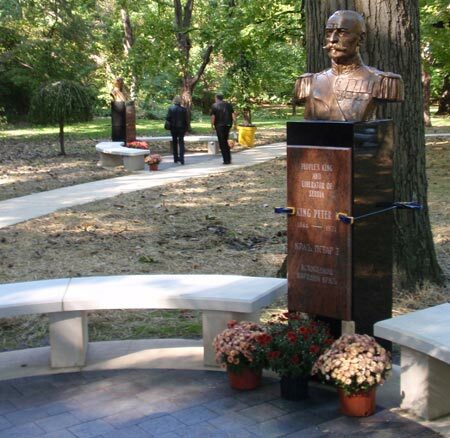 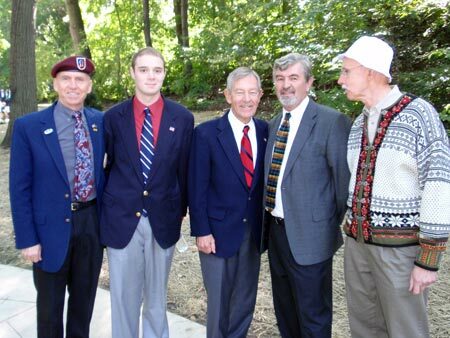 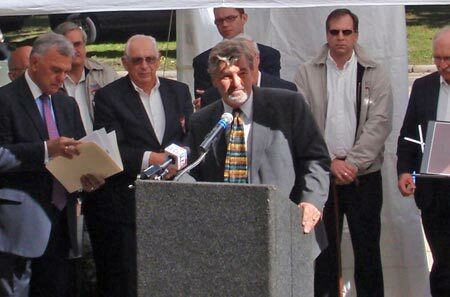 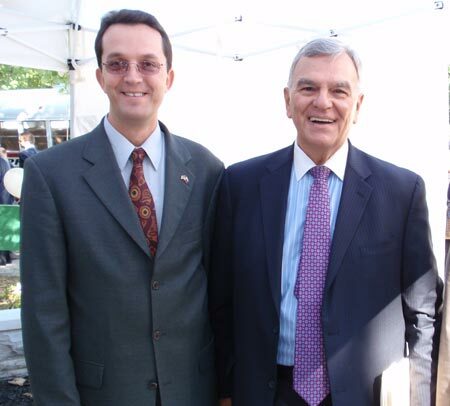 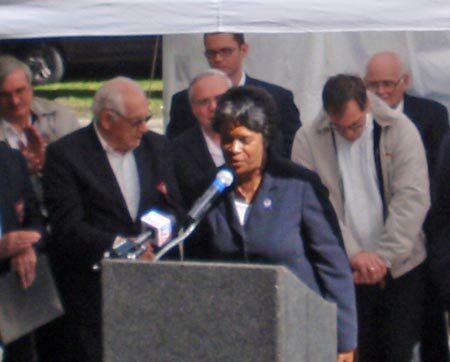 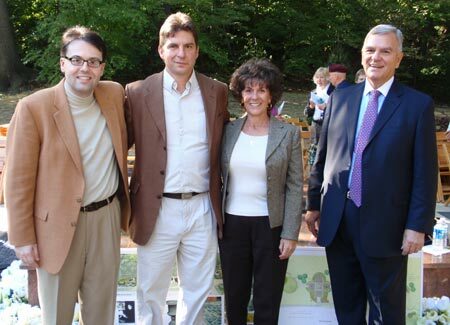 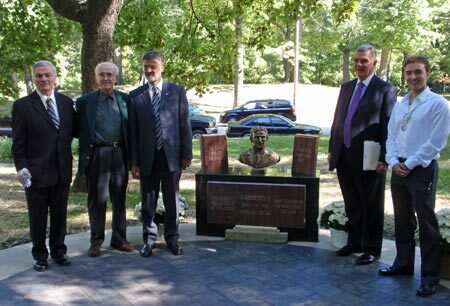 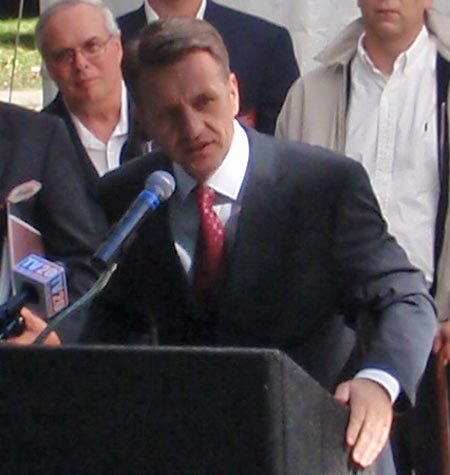 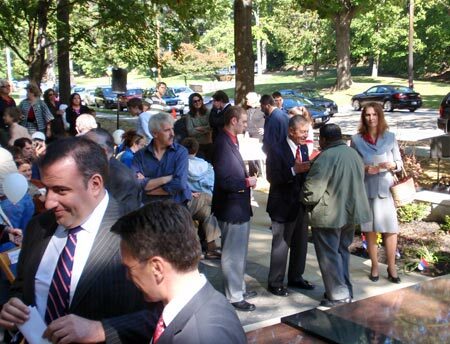 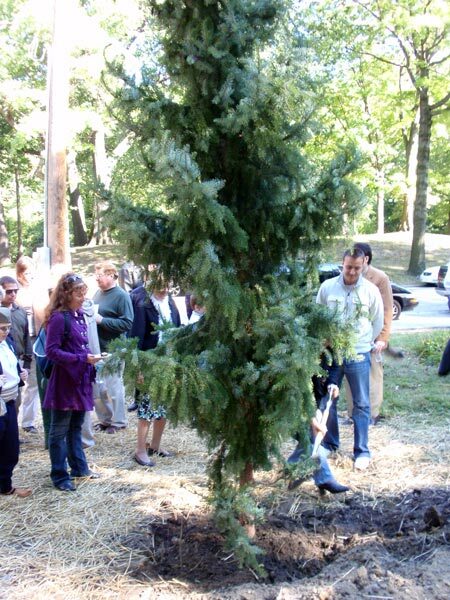 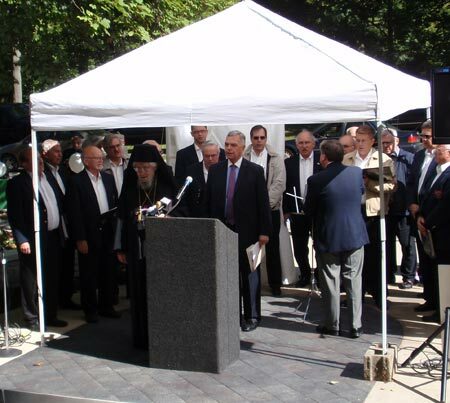 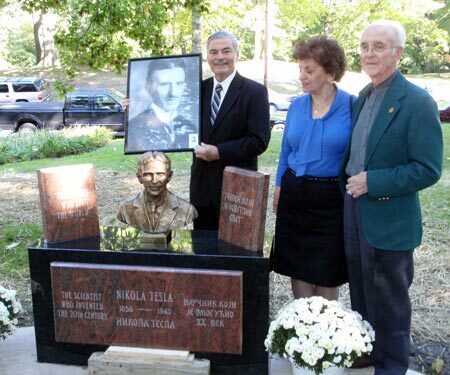 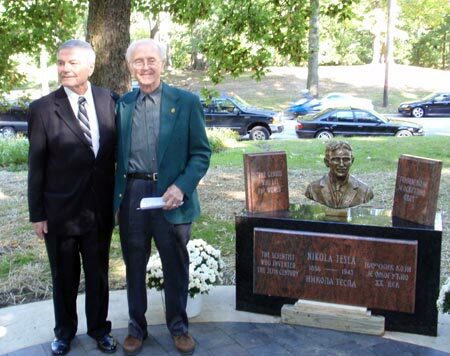 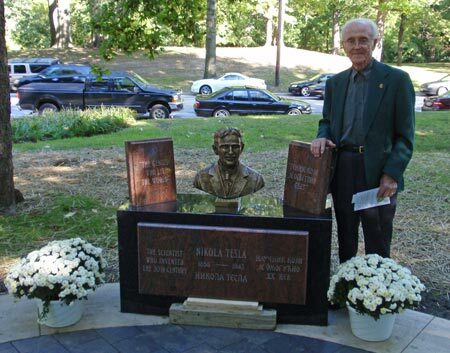 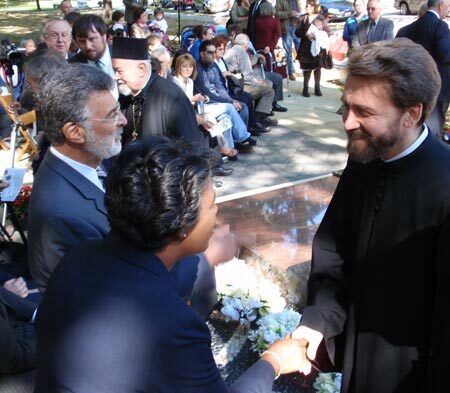 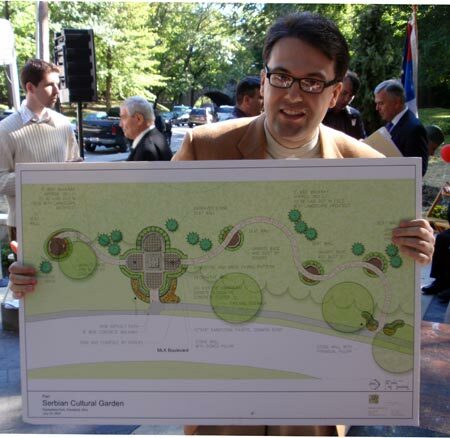 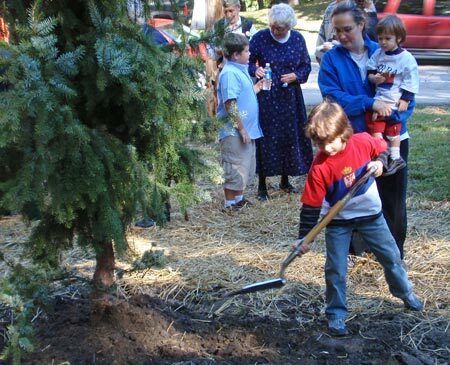 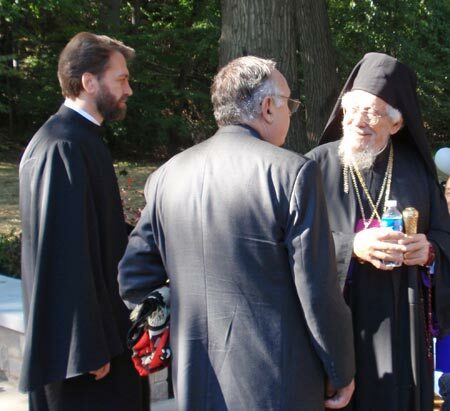 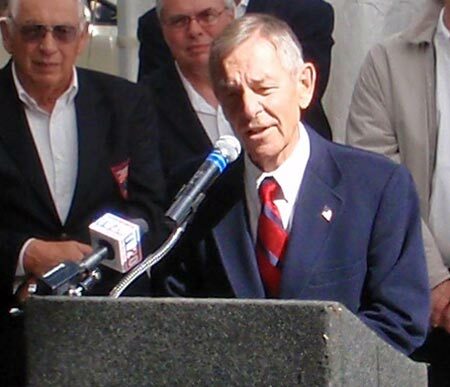 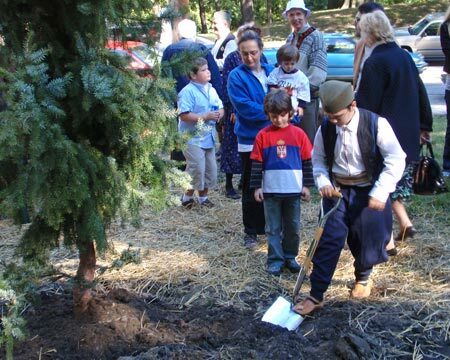 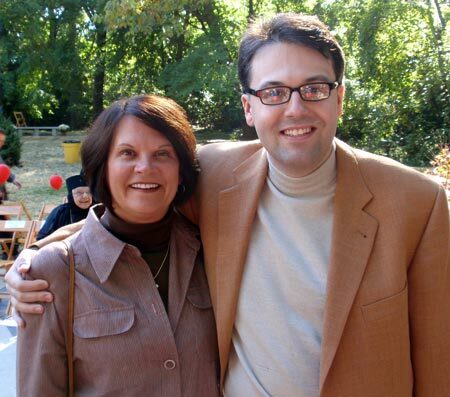 The Serbian Cultural Garden was dedicated October 5, 2008. 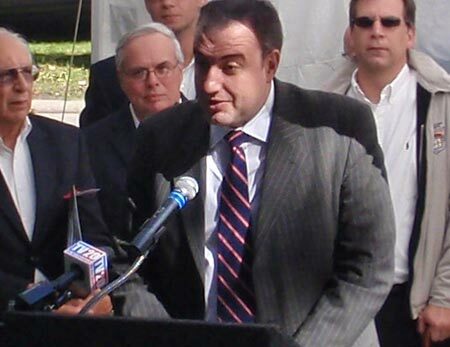 Letter from Serbian President Boris Tadic read by Vladimir Petrovic, Charges D' Affaires of the Serbian Embassy in Washington D.C.
Vladimir Petrovic, Charges D' Affaires for the Serbian Embassy in Washington D.C.
Desko Nikitovic, General Secretary for the Serbian Consulate in Chicago. 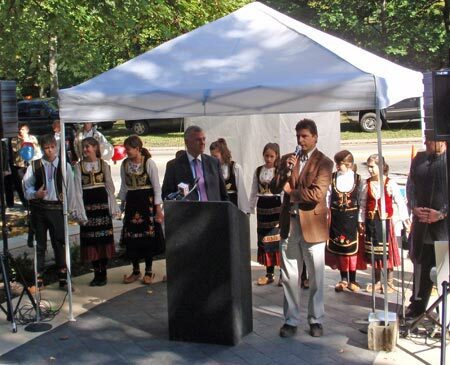 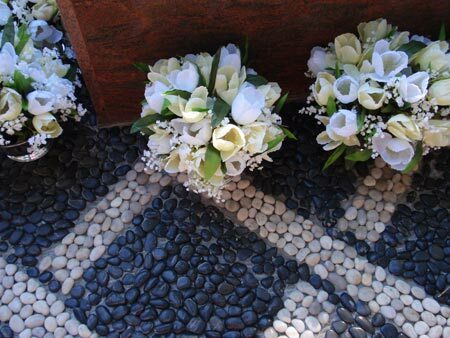 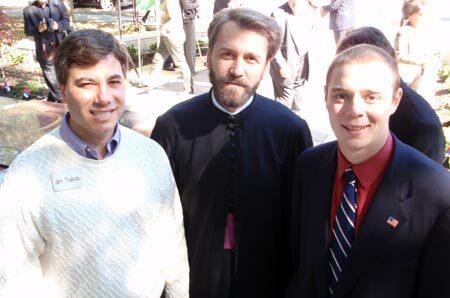 If you want to reach the Serbian community in Cleveland and Northeast Ohio, please contact us.